Contract Hire – It is an ideal product for companies who don’t want the financials risk of running their own cars, and who are looking to reduce the administrative burden of buying, servicing and disposing of their vehicles. Getting the best rates on car rentals has never been so easy! Now you can find and book unbelievably low car rentals for your travel destinations with Skylink Travels. Whether you are looking for an economy car, a spacious sedan, a luxury car or a SUV, you'll find unbeatable rates at Skylink Travels. Lata Tour Services (LTS) is a leading brand in Domestic & International Travel trade. With amass experience and the zeal for excellence; it operates a vast network to provide professional travel solutions to individuals and groups. 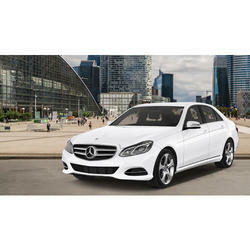 Simar Travels, a Mumbai based organization is offering Premium Car to its clients at affordable rates. Now, you need not worry about taking your family for travelling in and outside the city as we come with our extensive range of Premium Cars. 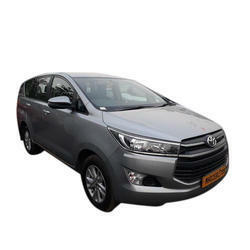 If you are looking to make a journey by car in India but don’t know where to start or which type of train goes to the place you want to travel to, then we are here to assist you.Manasvee Travels car rentals offers the highest quality vehicles for hire on your holidays in Mumbai and all over in India, friendly service and twenty-four hours roadside assistance..
We are a top-notch organization, engaged in providing TATA Indigo Manza Rental Service. With our vast fleet of vehicles, we also provide transfers between the nearest airport and the hotel. Vehicles are also provided for local/outstation trips. We offers cab or car rental services .